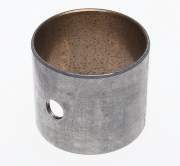 Description: Piston Pin Application: Detroit Diesel Gen. 2 26mm Piston Pin. 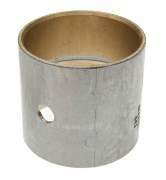 Description: Piston Pin Bushing Application: Komatsu 6D125 Series Engines. 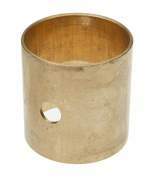 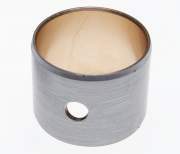 Description: Piston Pin Bushing Application: Komatsu 6D110 Series Engines. 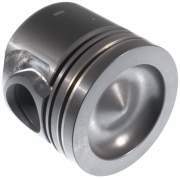 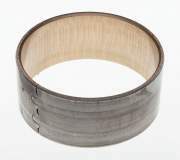 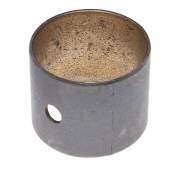 Description: Piston Pin Bushing Application: Komatsu 4D105 - 6D105 Series Engines. 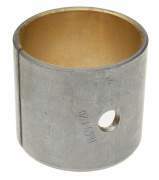 Description: Piston Pin Bushing Application: Komatsu 4D95 - 6D95 Series Engines. 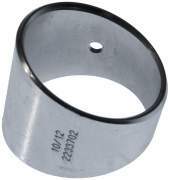 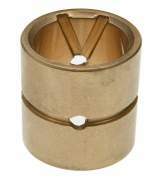 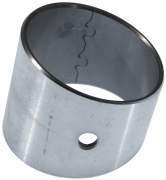 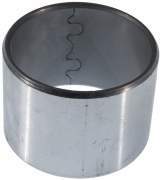 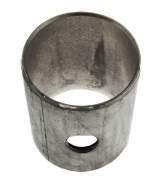 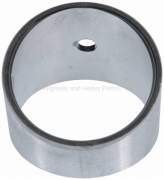 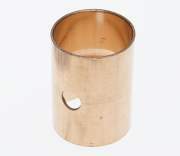 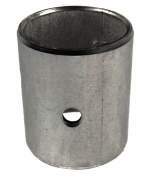 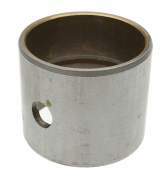 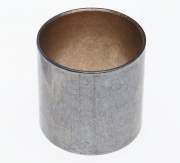 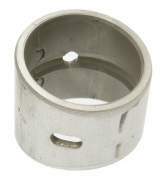 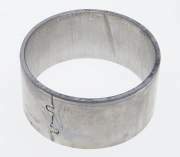 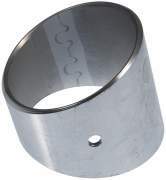 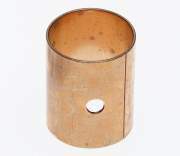 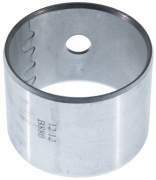 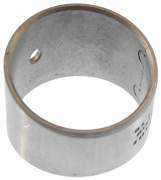 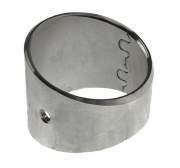 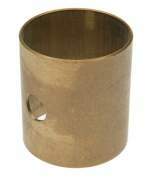 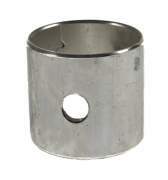 Description: Piston Pin Bushing Application: Navistar 6, DT466E, 2005 - Up. 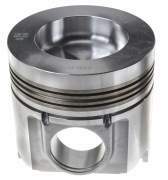 Engines With EGR.